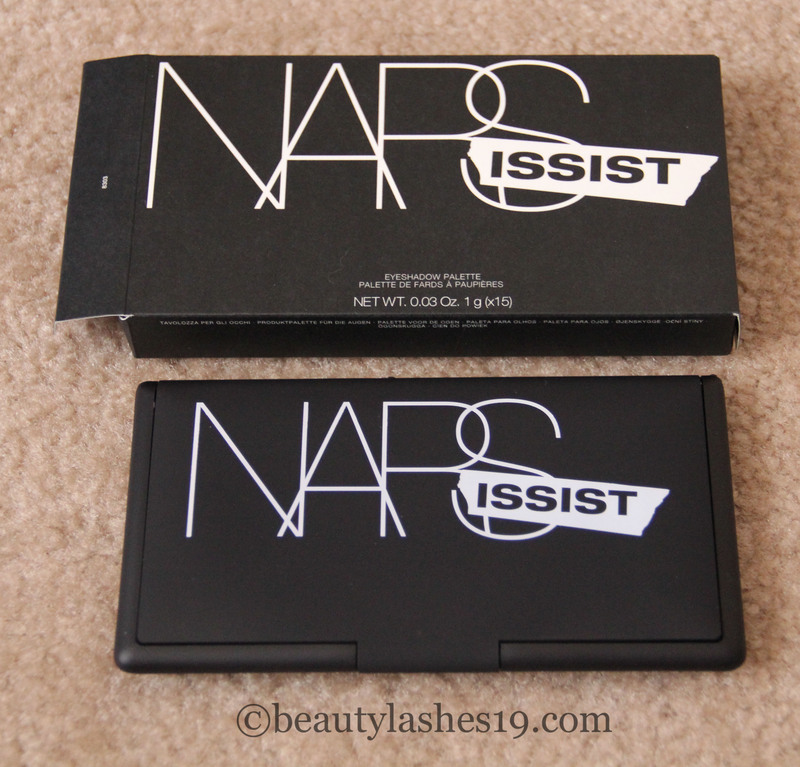 Today I am featuring the much awaited NARS Narsissist eyeshadow palette.. 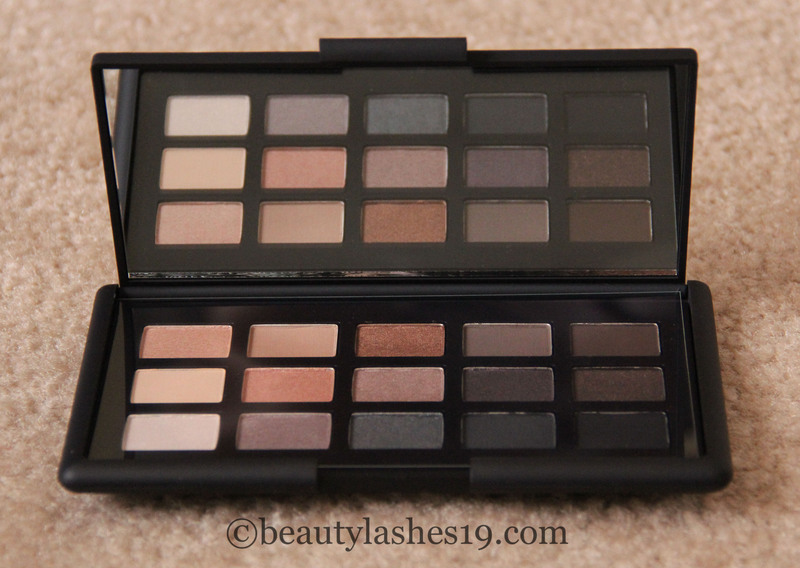 This palette features 15 NARS signature eye shadow shades which are pretty much on the neutral side.. You get 0.003 oz of each shadow ranging from nudes to browns to taupe to purple to greys… The palette costs $79.00 USD and looks gorgeous in typical NARS packaging.. It has the following shades which are no where mentioned on the packaging! Image: Palette in natural day light.. Image: Palette in indoor lighting.. 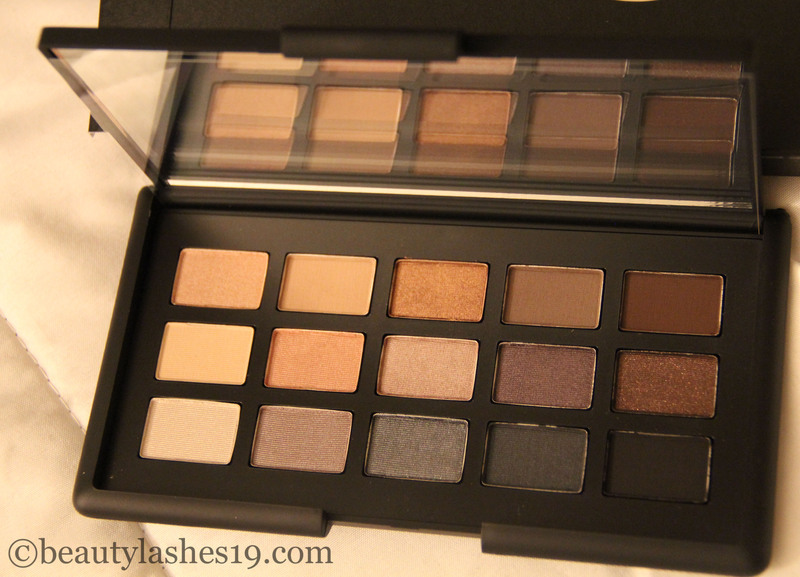 There was a lot of hype surrounding this palette, especially at the time of release.. 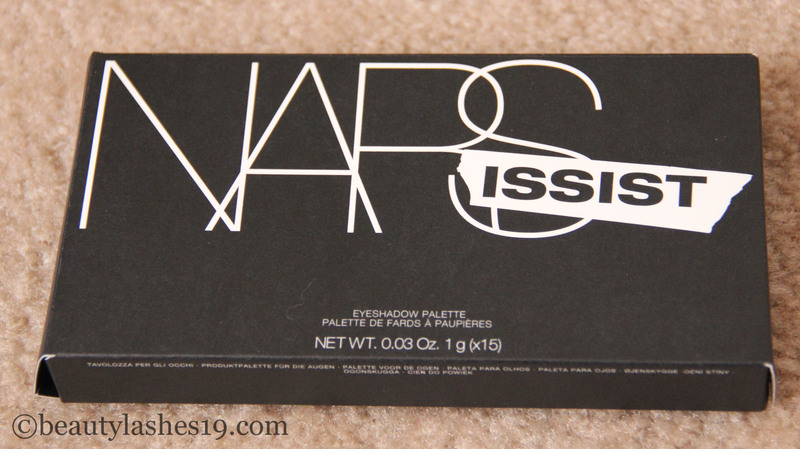 However, after release there were mixed reviews for this palette… This did not deter me because I have wanted to try NARS eyeshadows for a long time and really wanted to like this palette.. I really enjoy their eye shadow primer, lip products, blushes and foundations.. Unfortunately, this palette did nothing for me (See swatches below).. Image: Swatch in natural light.. However, just to eliminate the possibility that I got a dud, I took the palette back to Sephora and got it replaced… Story repeated itself.. Pigmentation is sooo poor.. 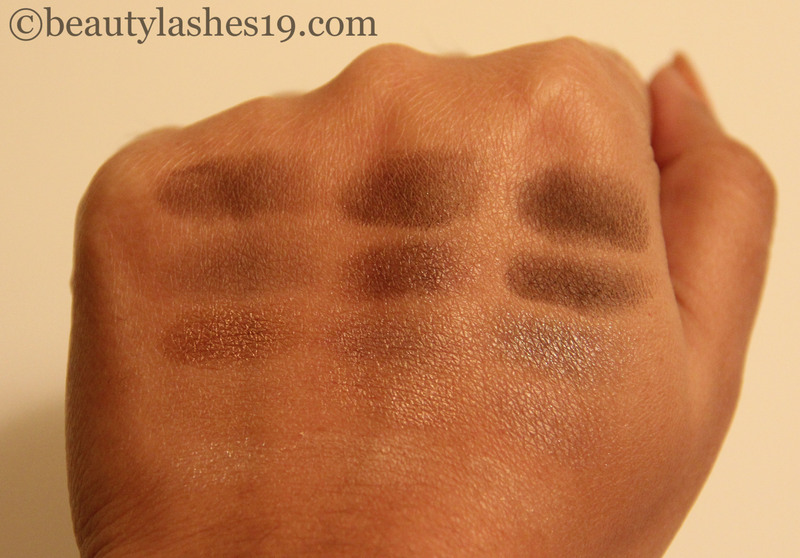 I expected NARS eye shadows to deliver… and they failed.. badly… especially for $79.. Drugstore eye shadows offer more pigmentation than these for a fraction of the cost.. 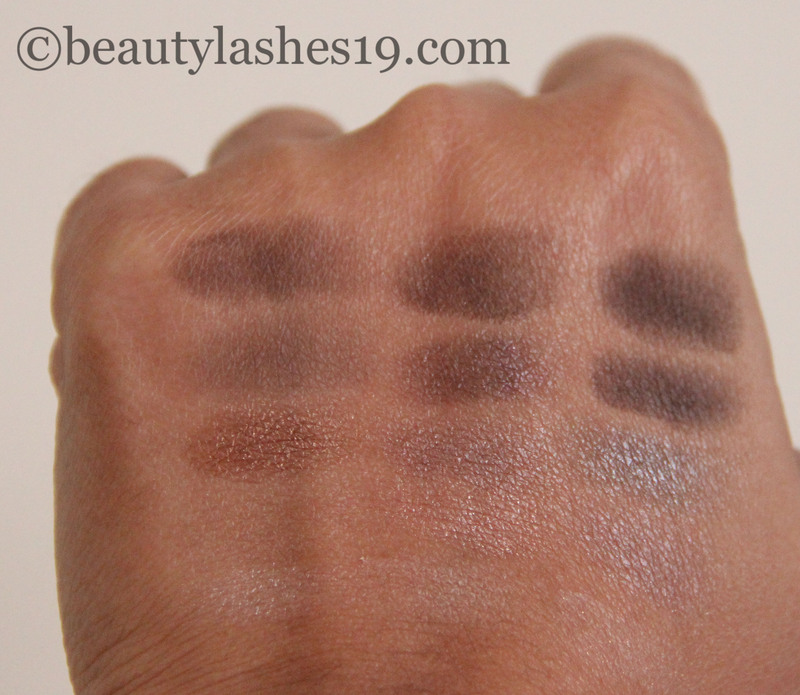 The only shadow that really was as per my expectations was Fez, the first shadow in the 3rd column.. Really smooth and pigmented. Overall, this palette was a fail for me.. I hope NARS comes out with better palettes next time around..